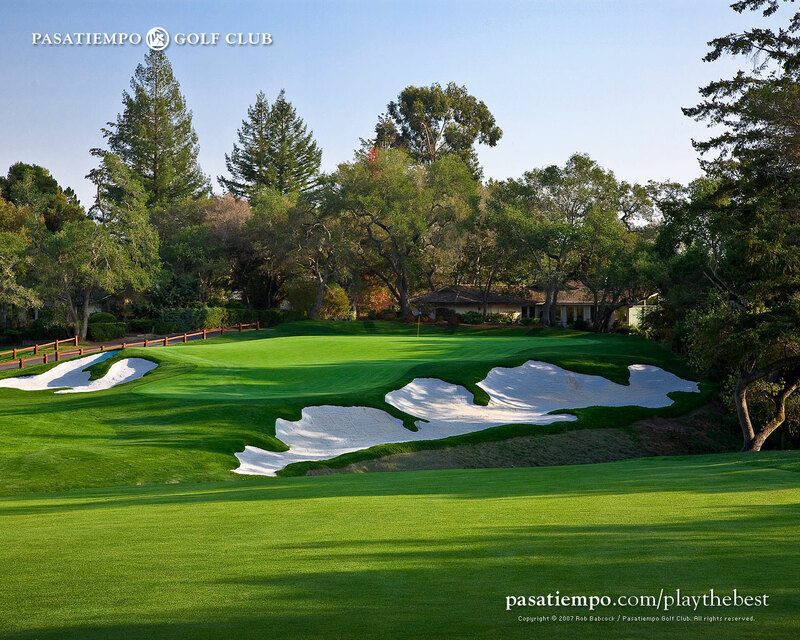 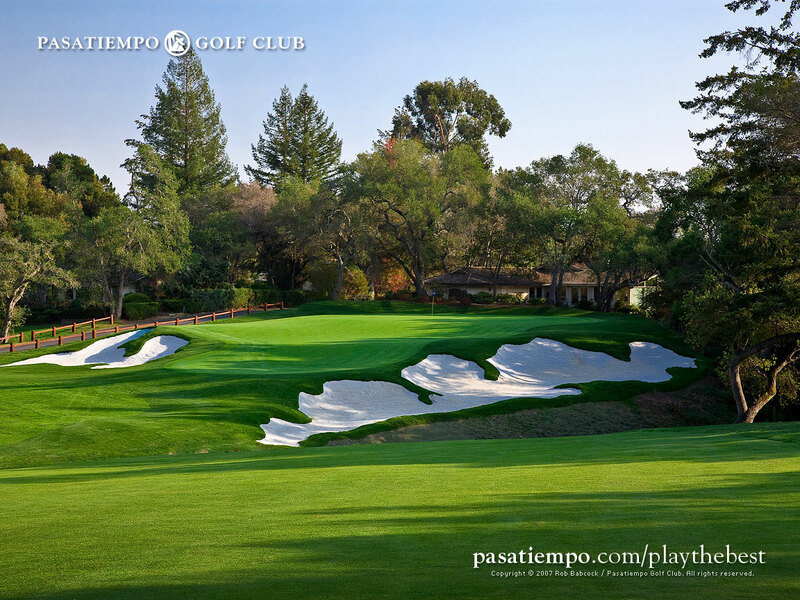 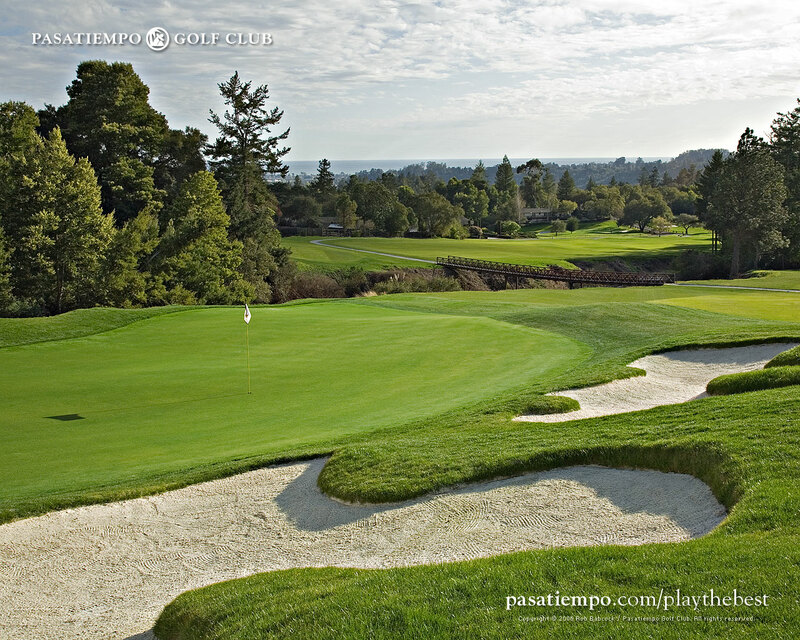 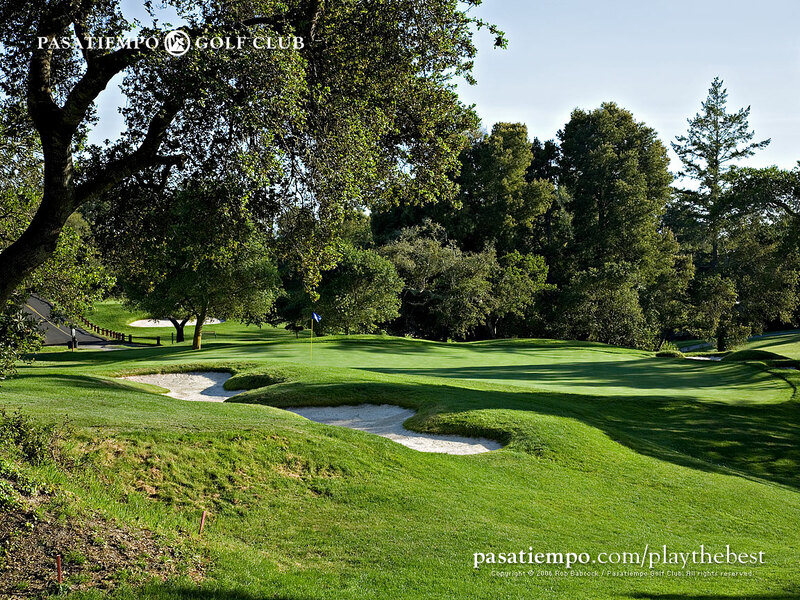 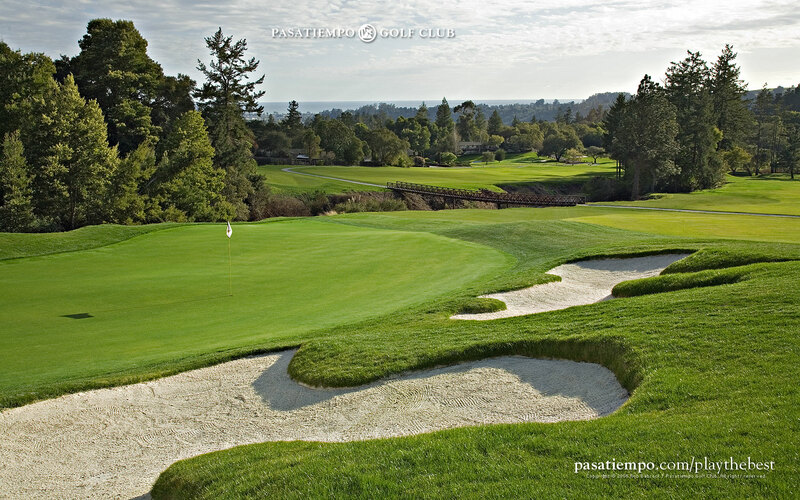 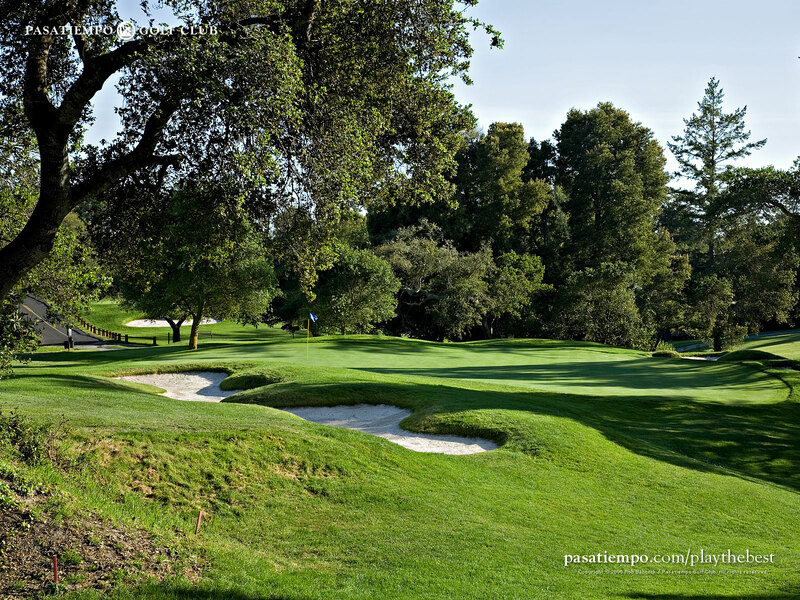 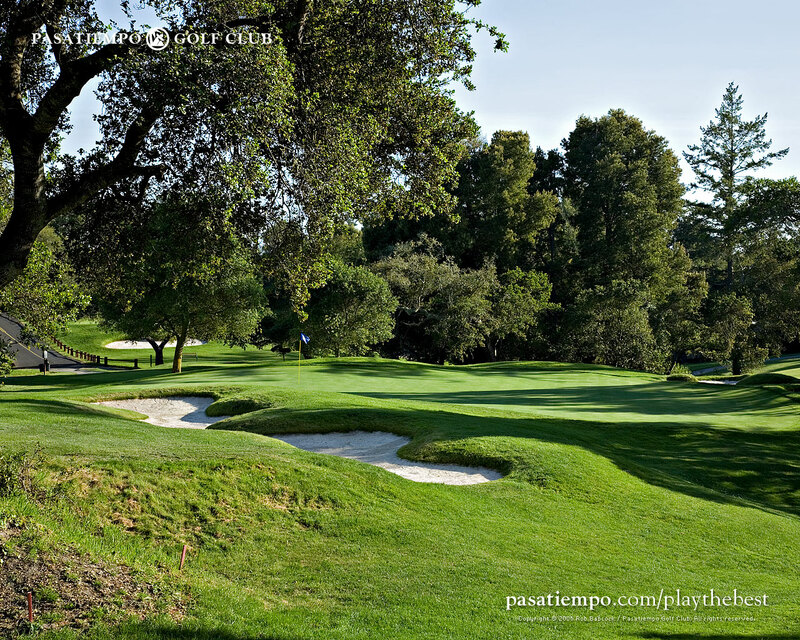 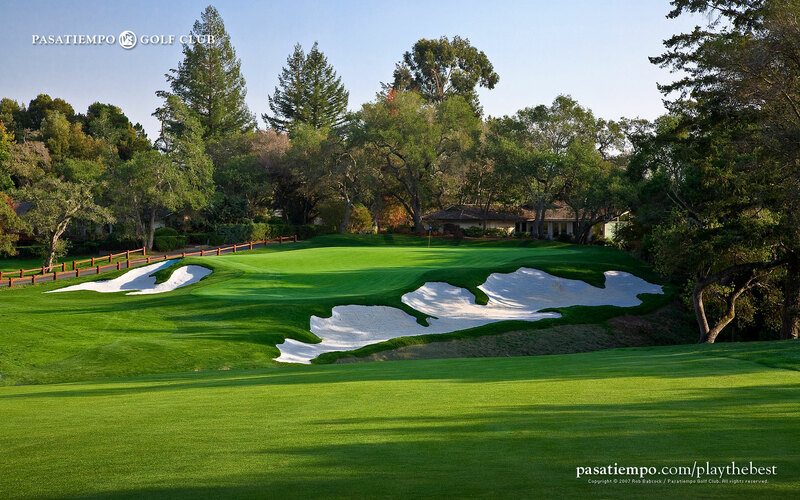 Wouldn't an image of Pasatiempo Golf Club look great on your computer desktop? 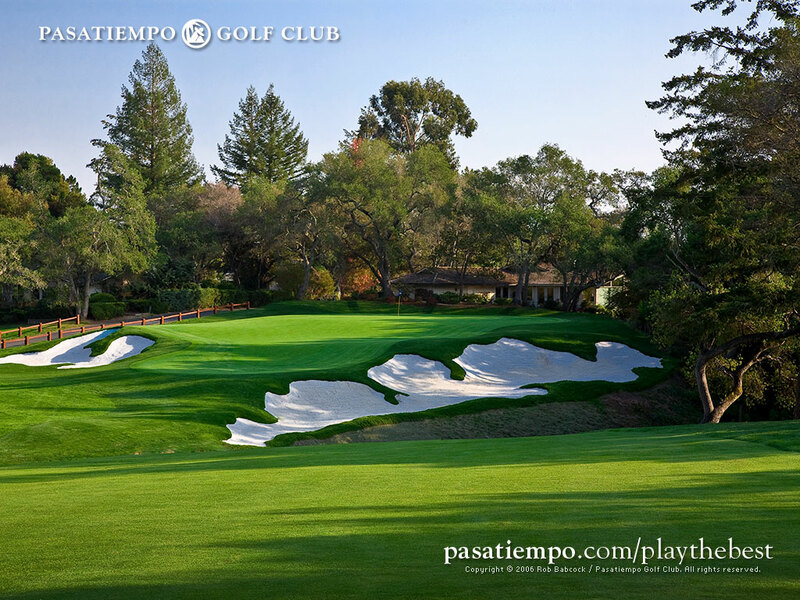 Click on the link that most closely matches your desktop size to open the desktop wallpaper image in a new window. 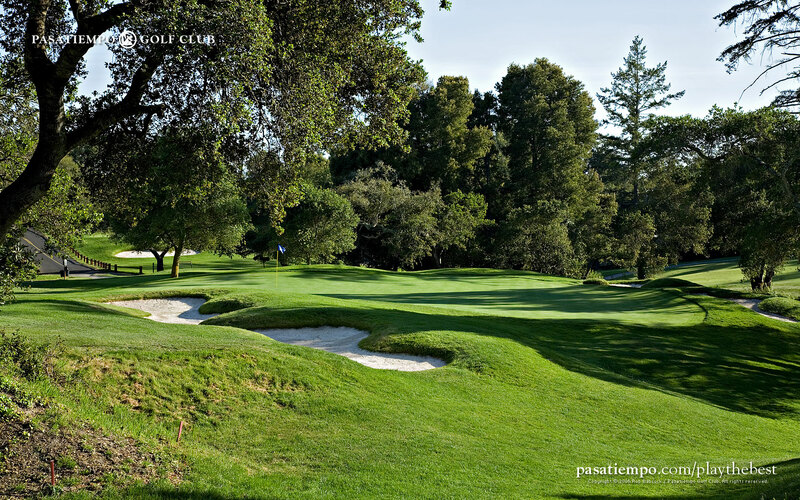 MAC OSX: Drag the image onto your desktop then open your Systems Preferences and click on the "Desktop" icon. 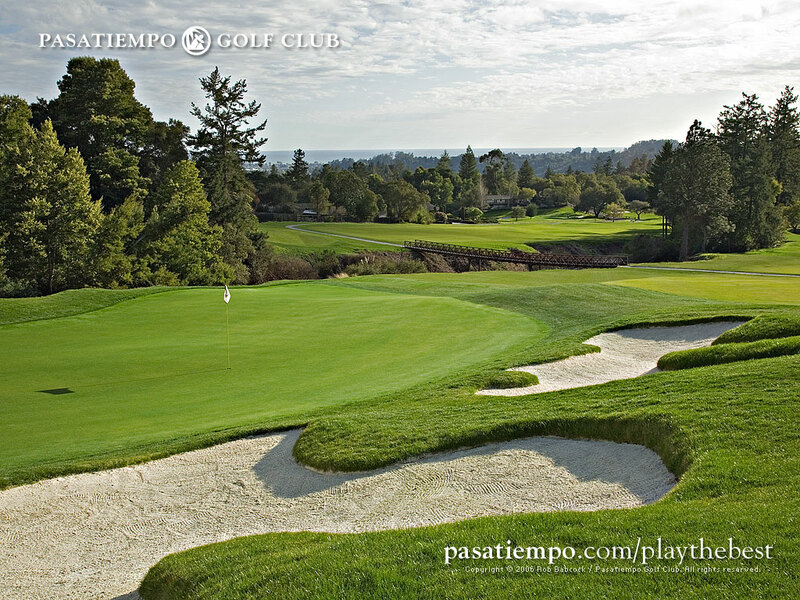 Drag the image you want to place onto your desktop into the "Current Desktop Picture" sample screen. PC: Right-click on the image and select "Set as Background".